New wiring regulations changes are coming into effect on the 1st of January 2019 (don’t worry we’re notting get ahead of ourselves). The new regulations will be issues to electricians in the UK on July 1st 2018 to give every one time to prepare for the changes. 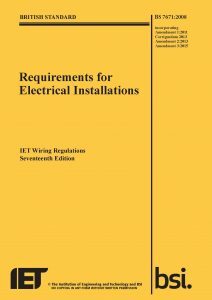 After the the 1st of Jan all new electrical installations will be required to conform to the new BS 7671:2018 standards. The time slot for public comment for BS 7671:2018 is now closed. The committee is currently meeting to discuss the comments received and the final content of the 18th Edition Wiring Regulations will be decided in the near future. The UK’s wiring regulations are under constant review and qualified electrical installers are regularly tested in order to ensure that the work we do is safe. Everything we do is geared towards ensuring public safety. 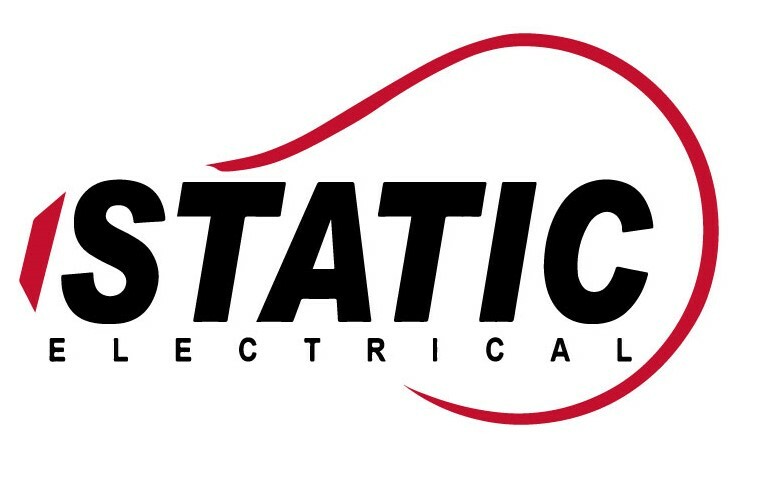 If you need a qualified electrician in St Albans, Watford or the surrounding area give us a call today on 07963 560 776 or use our contact page. We offer free quotations on all the work we do and all of the work we do is Part P certified.